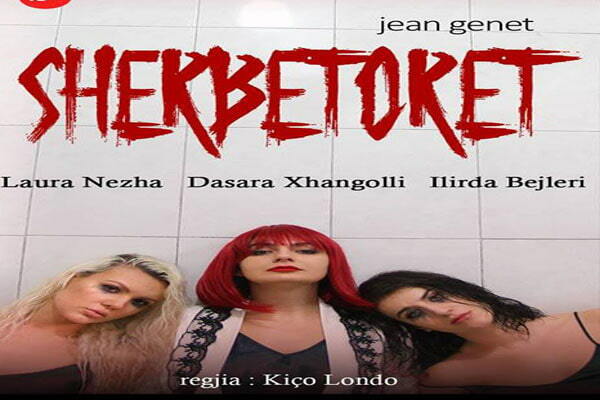 The Maids, play by the French dramatist Jean Genet will be presented at the National Experimental Theater "Kujtim Spahivogli", from January 20 – February 4. Solange and Claire are two housemaids who construct elaborate sadomasochistic rituals when their mistress (Madame) is away. The focus of their role-playing is the murder of Madame and they take turns portraying both sides of the power divide. Their deliberate pace and devotion to detail guarantees that they always fail to actualize their fantasies by ceremoniously "killing" Madame at the ritual's dénouement. Place: National Experimental Theater "Kujtim Spahivogli"